For as relatively close as Montana is to Alberta you might expect that I'd already thoroughly explored this state. 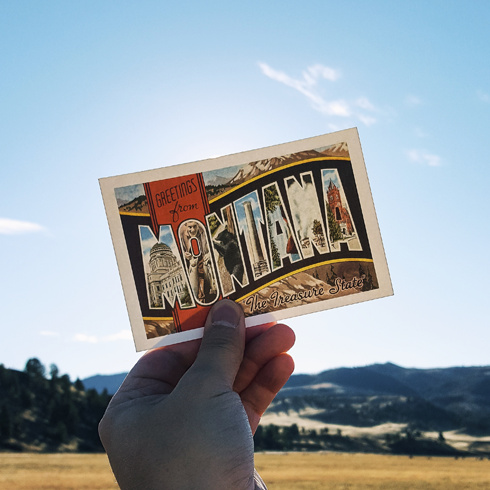 The truth is that while I've visited Montana numerous times, it's almost always been while on route to somewhere else. I finally decided it was time to do something about that and spent the last few days travel shooting on a road trip to the state capitol. Following part of the Lewis and Clark Trail, I was motivated to explore Fort Benton, Great Falls, and Helena in more detail. 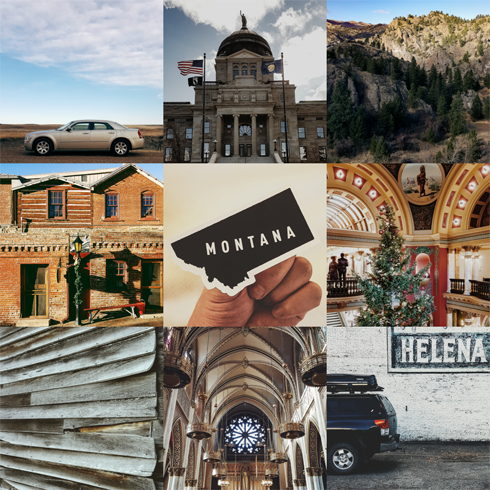 I was already familiar with how incredibly scenic the drive along the Missouri River was, but by taking my time and making multiple stops along the way it felt like a completely new experience. There are some really cool photo sets of Montana on the way that I look forward to sharing - some a bit more ridiculous than others.